Location for pick up ok Close to station However some tickets must redeem on the day of visit. 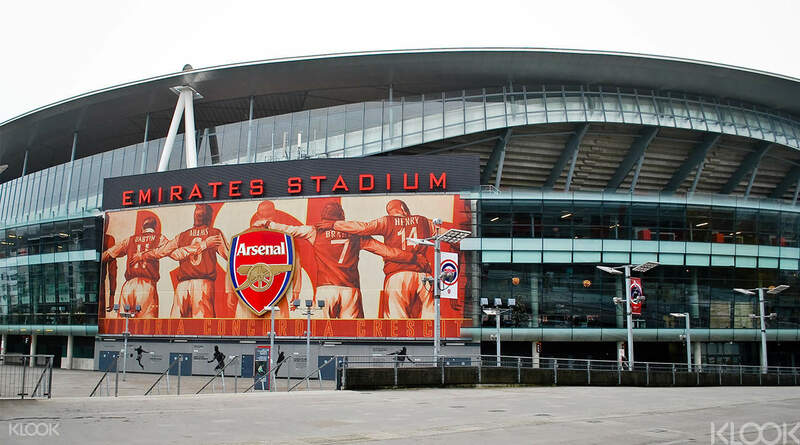 Bit inconvenient Overall ok.
Access a number of top London sights and attractions – cash-free! 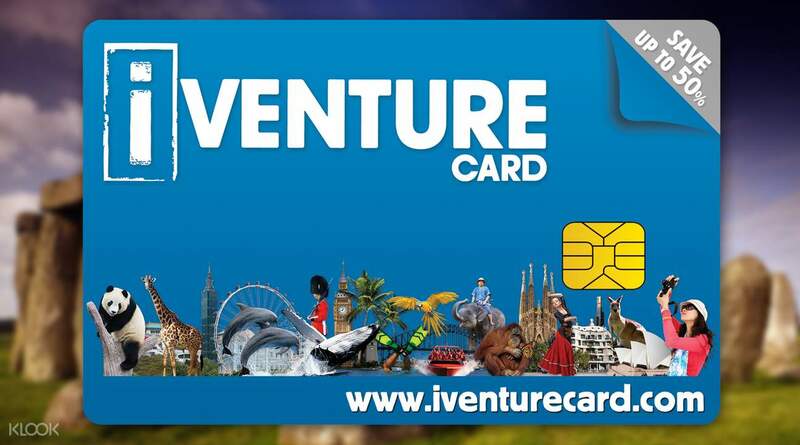 The iVenture Card grants you entry to over 20 different attractions such as the London Eye, Madame Tussauds London and St. Paul's Cathedral with a single swipe of your pass. Plus enjoy exclusive shopping and dining discounts across the city. Customize your own itinerary to suit your interests and schedule. The card comes with easy reference guides that map out what to do and see in London, as well as access to big savings and other special offers. 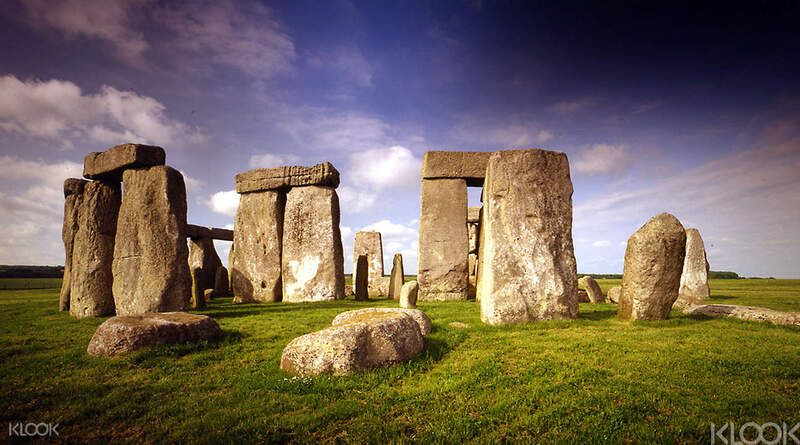 It's the easiest way to enjoy a fun and memorable trip to the city's top landmarks! Get up to 40% off London's top attractions with a simple swipe of your iVenture Card! 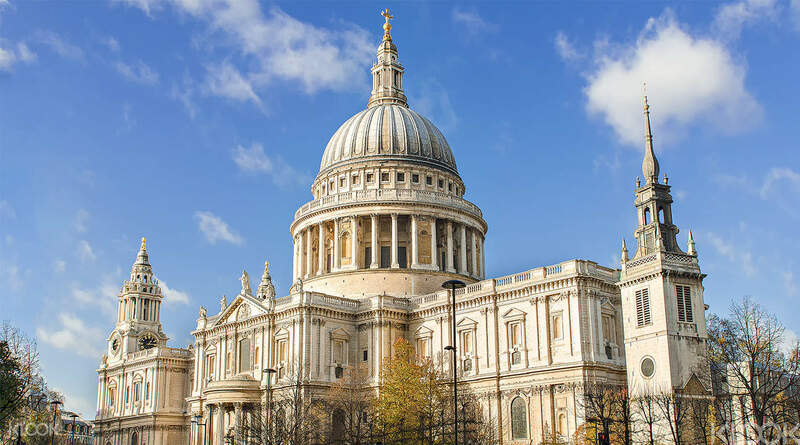 See top attractions in London like St. Paul's Cathedral and many more! We had a fabulous time using our iVenture card. We used it for Hop On Hop Off Bus Tours, Planet Hollywood, Jack the Ripper Museum, London Zoo, and Tower of London. We had a fabulous time using our iVenture card. We used it for Hop On Hop Off Bus Tours, Planet Hollywood, Jack the Ripper Museum, London Zoo, and Tower of London. Location for pick up ok Close to station However some tickets must redeem on the day of visit. Bit inconvenient Overall ok. Location for pick up ok Close to station However some tickets must redeem on the day of visit. Bit inconvenient Overall ok. Disappointed - Unable to complete one attraction - Thames jet and wasted one over hour due to their computer not working. Disappointed - Unable to complete one attraction - Thames jet and wasted one over hour due to their computer not working. The iventure card website does not state whether the tour include attraction spot entrance ticket or not, we need to pay the ticket on arrival, which it costs more than I arrange by myself. The tour guide was not helpful in helping us arranging the attraction spot ticket. The iventure card website does not state whether the tour include attraction spot entrance ticket or not, we need to pay the ticket on arrival, which it costs more than I arrange by myself. The tour guide was not helpful in helping us arranging the attraction spot ticket.